Back in 1990 Nintendo Power held a Zelda contest in which the winner would be given their own secret room in the release of Link to the Past. It was a secret rarely anyone knew about. 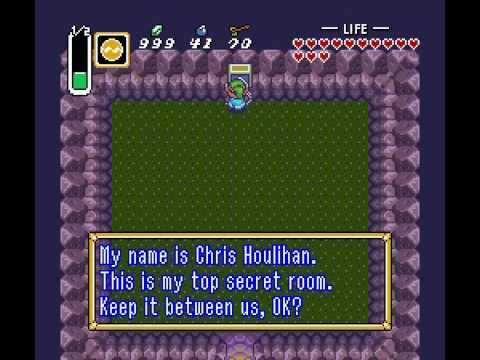 The Chris Houlihan room has no relevance on the game besides getting 210 rupees (42 blue rupees). Also a secret message saying "My name is Chris Houlihan. This is my top secret room. Keep it between us, OK?". To get this secret you must have the Pegasus Boots. So you have access to this room fairly early in the game. Now the secret below might sound simply but it will take a few tries before it works. Start from the Sanctuary and leave it as soon as the screen appears. Go down past the Sanctuary gates/garden and go left. On the next screen go down one screen. Then right one screen to take you to the Hyrule Castle screen. 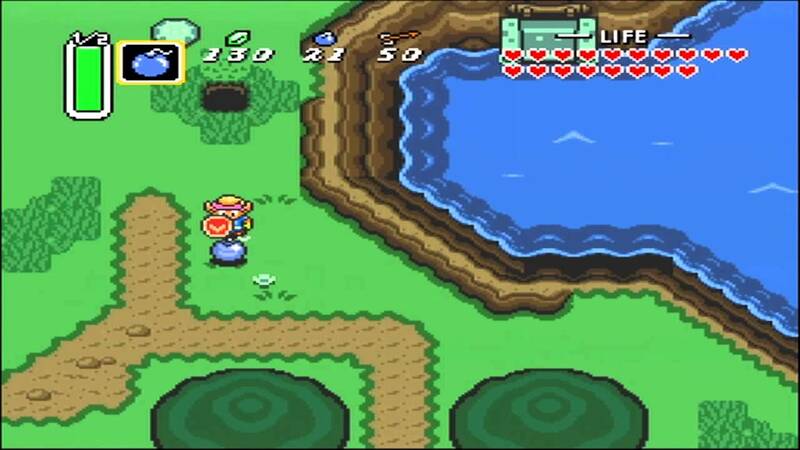 Remember the secret entrance into Hyrule Castle at the beginning of the game? Go there and congratulations you reached the Chris Houlihan room. 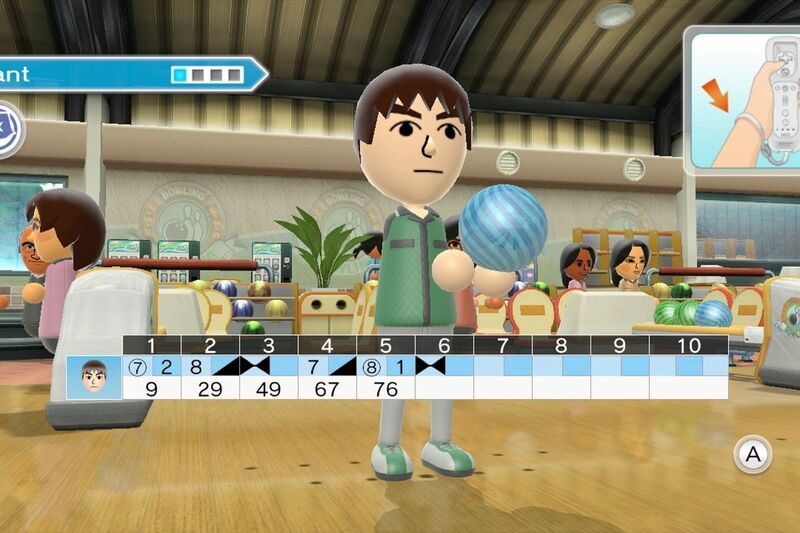 It is very useful early in the game before going to the past. That is because if you get it as soon as you leave the Sanctuary for the first time you will be 210 rupees richer and able to purchase the Zora Flippers right after the 2nd dungeon. This was just meant to be an easter egg in Zelda: Link to the Past since it was so unknown to people other than Nintendo Power subscribers and Nintendo programmers.